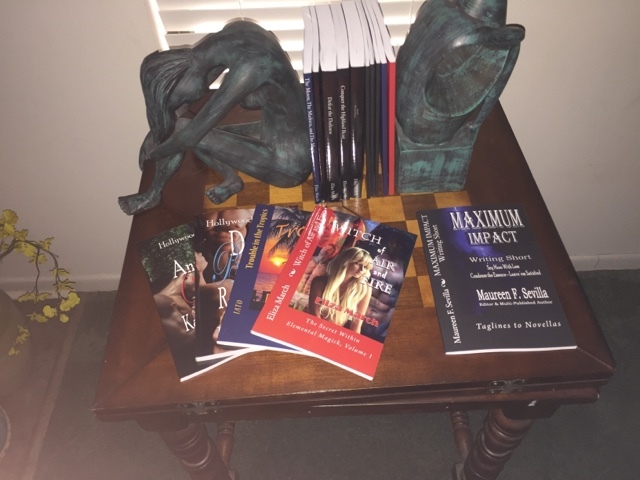 Eliza March Writes: #Books for signing arrived! It's so much fun getting packages. Here are the books that arrived for the book signing. CreatSpace does a wonderful job with the printing. You can order them directly from CreateSpace or Amazon. Most other distributors carry them too. That looks like a fun package. I'm expecting one from my publisher soon for my signings coming up in August.